Away from the coast, Sicily takes on a completely different feel, with landscapes characterised by dry stone walls, rolling vineyards, mountain vistas and fields dotted with citrus trees, heavily laden fig trees and cacti. 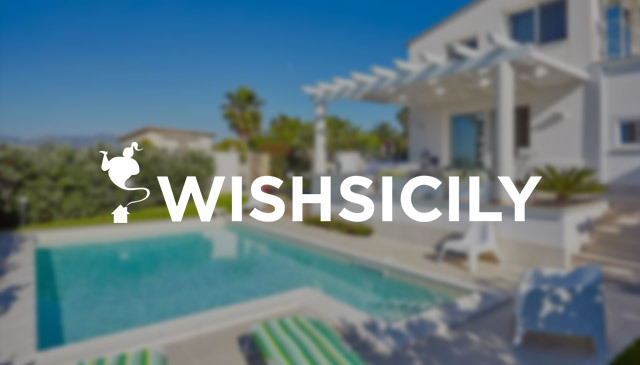 Sicily villa specialist, Wish Sicily, picks out its top rural villas for 2016. 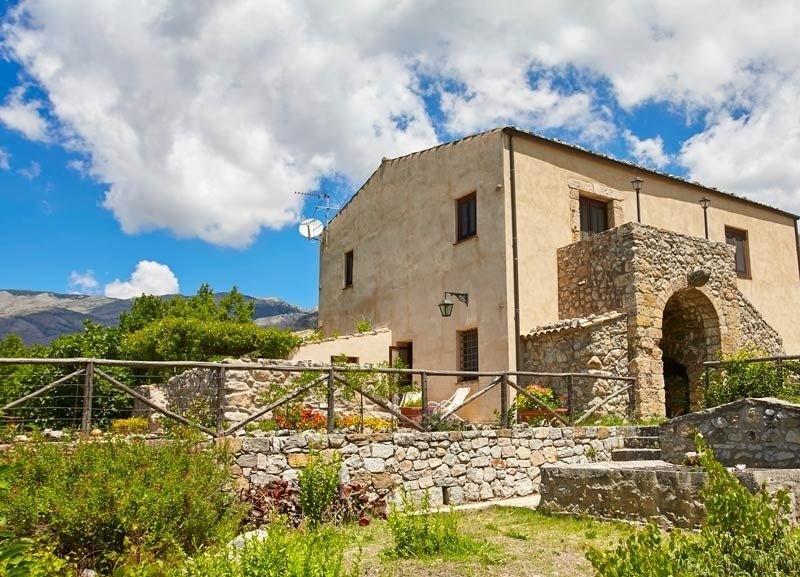 Situated in a small village on the slopes of Mount Etna, Villa Mila is a recently refurbished farmhouse available for rent for the first time in 2016. Local lava stone, terracotta tiling and antique wooden furniture set the tone in the elegant interior while outside, the gorgeous garden has lawns dotted with olive trees and a chlorine-free saltwater pool. 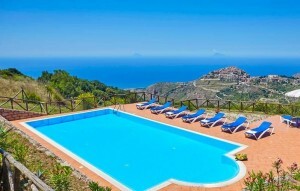 The five-bedroom villa has six bathrooms, and upstairs, a magnificent terrace with sea views. Take a vineyard tour and wine-tasting experience at one of the local wineries, explore the slopes of Mount Etna on foot or by bike or head down to the beaches and lively resort of Taormina (40km). 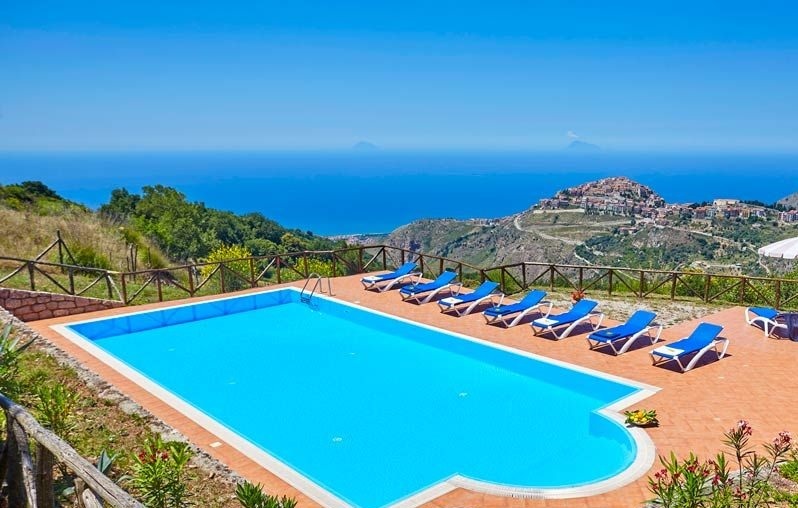 A week at Villa Mila starts at £2527 (sleeps 10). The village of San Marco d’Alunzio has managed to stay firmly off the tourist trail, despite its great location between the north coast and the foodie-friendly Nebrodi mountains. 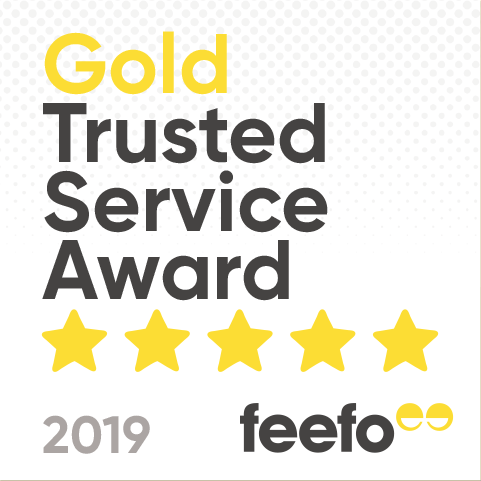 In an area renowned for its gastronomy, the daily breakfast of cheeses, ham and other regional products, provided by the villa owners, is the perfect start to the day and the owners can also provide dinner and organise gourmet tours and cookery courses. With space for up to 20 people and a large pool and garden surrounded by open countryside, Villa dei Nebrodi is a very affordable option for large groups. Local hiking excursions can be arranged to the Rocche del Crasto rock formations and the beach is just 13km away. 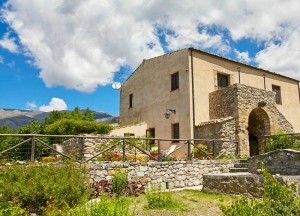 One week at Villa dei Nebrodi starts at £1718 for a party of 10, rising to £2602 for 20. 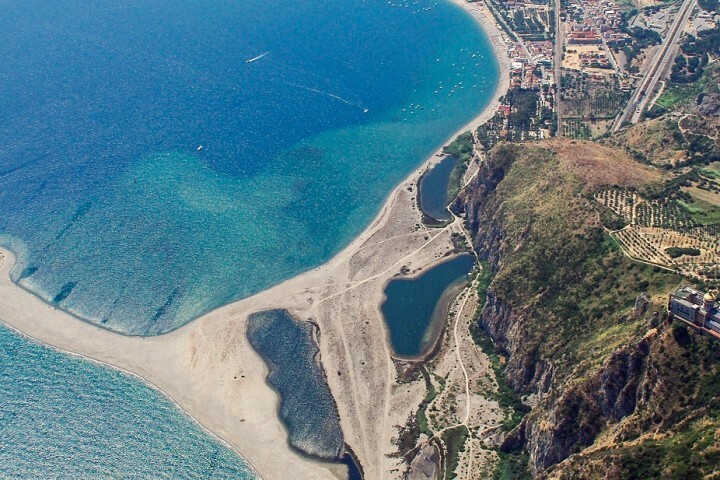 Just over an hour from Sicily’s north coast and the lively resort town of Cefalù, the traditional hilltop village of Polizzi Generosa is a great base for exploring the Madonie National Park. 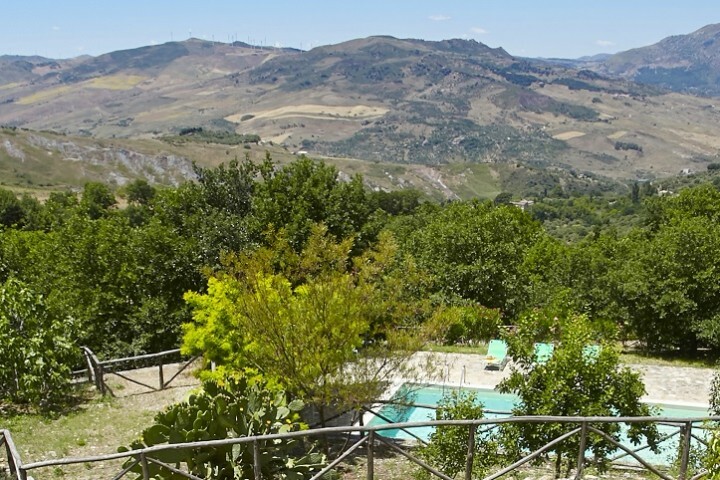 Villa Ai Mulini, situated on the outskirts of the village, is a three-bedroom farmhouse with a pretty secluded pool and superb views over the surrounding rolling hills and local villages. The views and mountain walks are the main attraction here but the pretty villages of Ganci and Petralia Soprana are also local highlights. A week at Villa Ai Mulini starts at £1049 (sleeps 6).